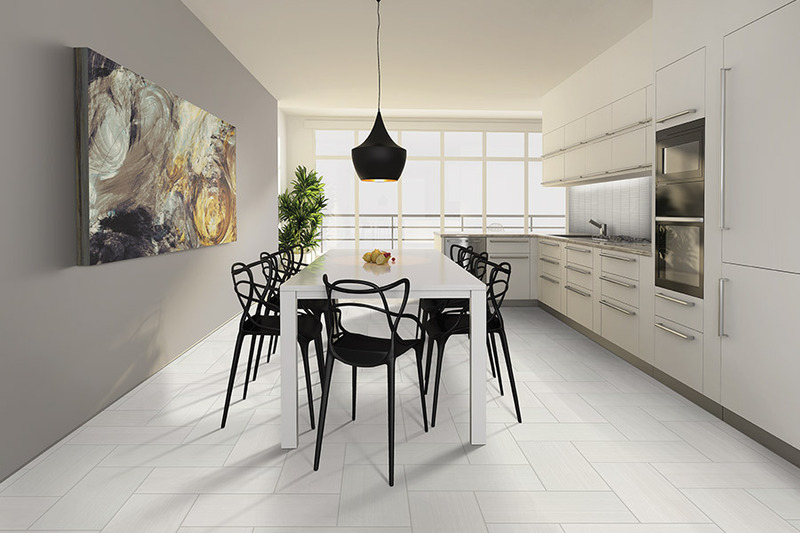 It’s important to get all the information on every flooring type that might be beneficial to your own needs, especially when it comes to ceramic &porcelain floor tiles. These materials are often only thought to be useful in bathrooms and kitchens, but they have more far-reaching uses that could easily make them a great fit for any room. With a wide variety of looks to choose from, and plenty of amazing benefits, it’s possible that this one product could meet all your needs. Creative Floorworks offers plenty of floor coverings and services for our customers in the areas of Winder, Jefferson, Watkinsville, Athens, and Gwinnett County. 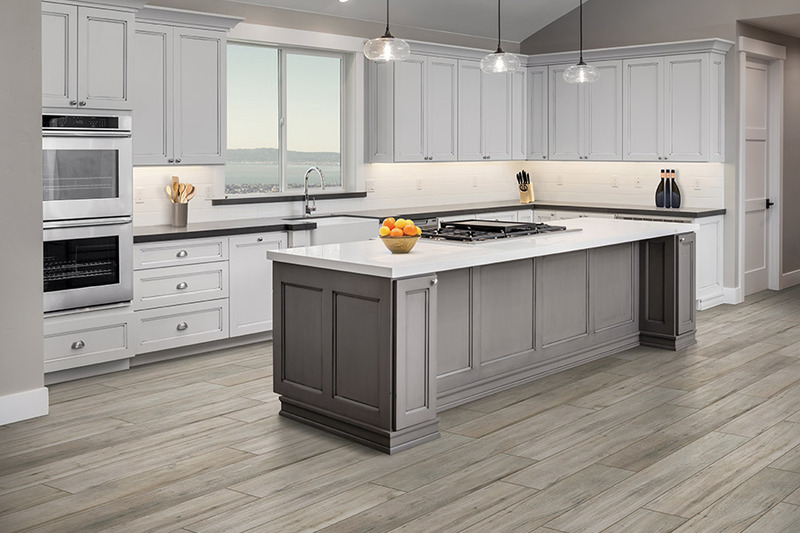 We also have an amazing creative department to assist in design creation and a trustworthy team of installers to bring everything to an amazing close with a beautiful flooring installation. We invite you to visit us at our Winder, GA showroom today, so we can help you get your flooring process started right away. 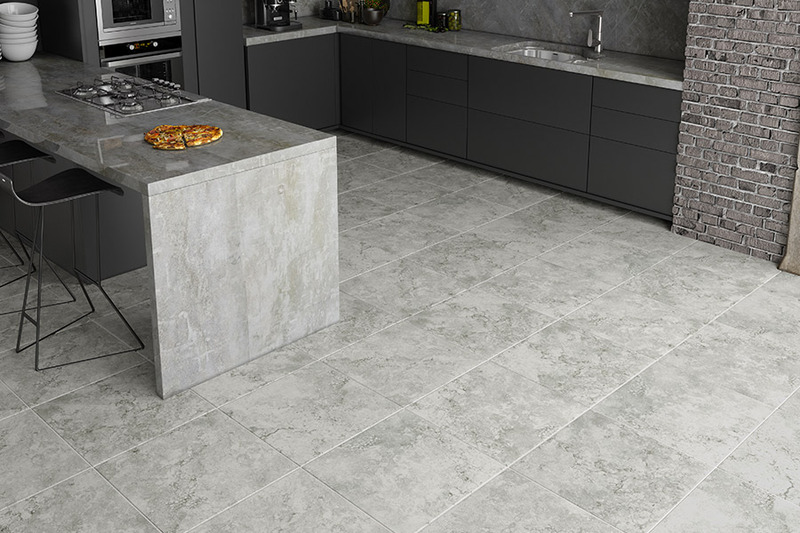 Bathrooms, kitchens, foyers, and laundry rooms are all great environments in which to place ceramic & porcelain tile flooring. It has an excellent water resistance that means you don’t have to worry about water damage, while also inhibiting the growth of mold, mildew, or bacteria. These are all excellent benefits that have made it a first choice for hospitals, schools, and restaurants as well. 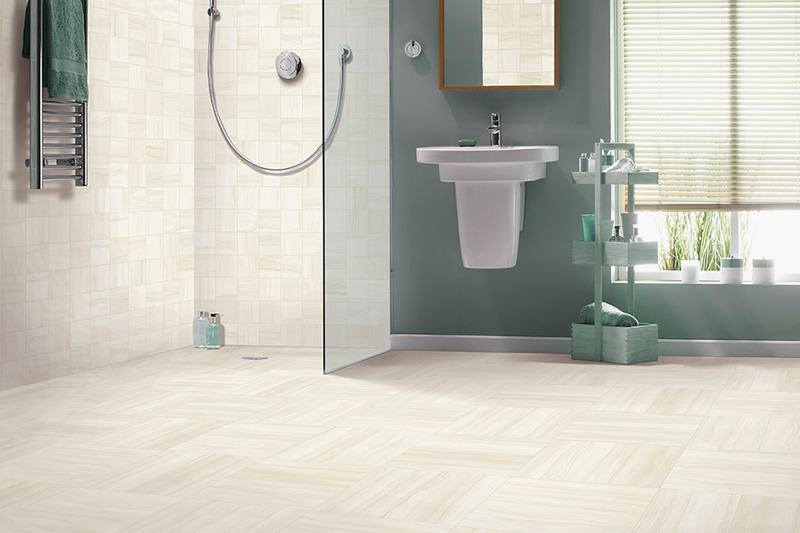 With the right slip resistant coating, it can even be placed inside your shower stall as well, for a gorgeous continuation of flooring. 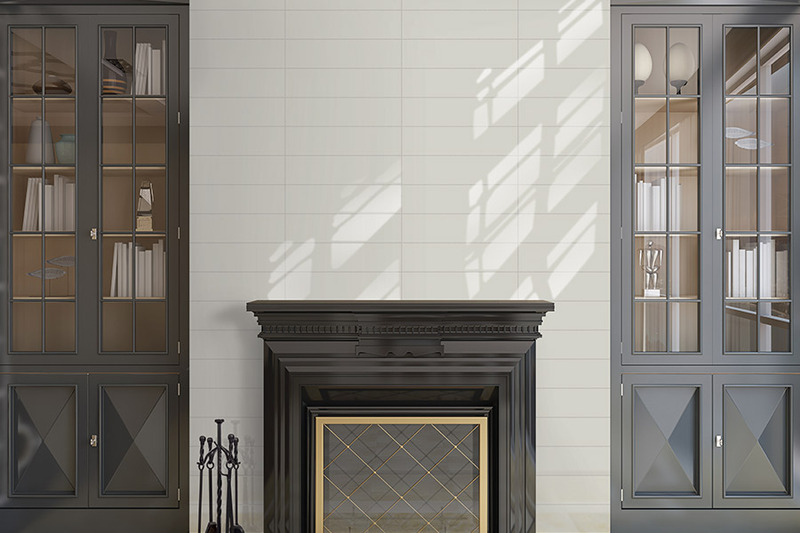 Other rooms also stand to benefit from ceramic & porcelain as well, including living rooms, dining rooms, dens, and studies. 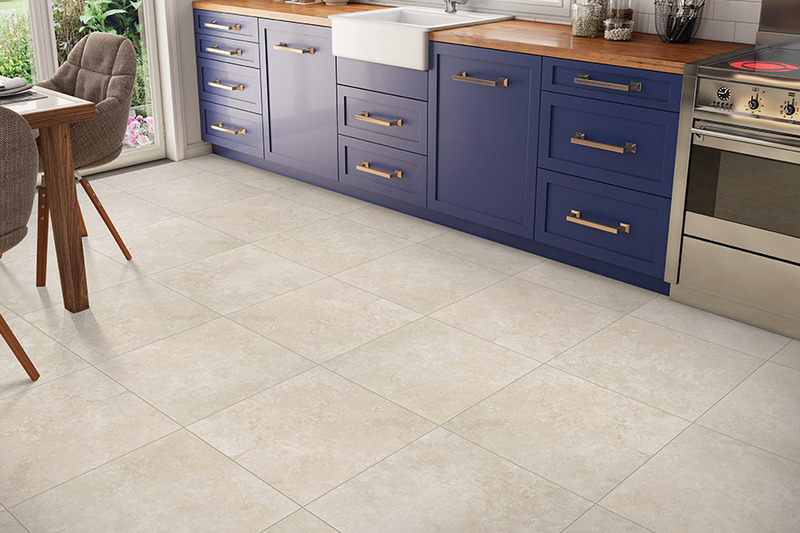 From the gorgeous, all natural look of porcelain, to the beautifully colored tiles and patterns in ceramic, you’ll literally have your choice of schemes to choose from or create. Intricate patterns, designs, and mosaics can be created as well, for a truly unique look. One of the most enjoyable benefits you’ll find in this flooring, however, is the lengthy lifespan that comes with it. 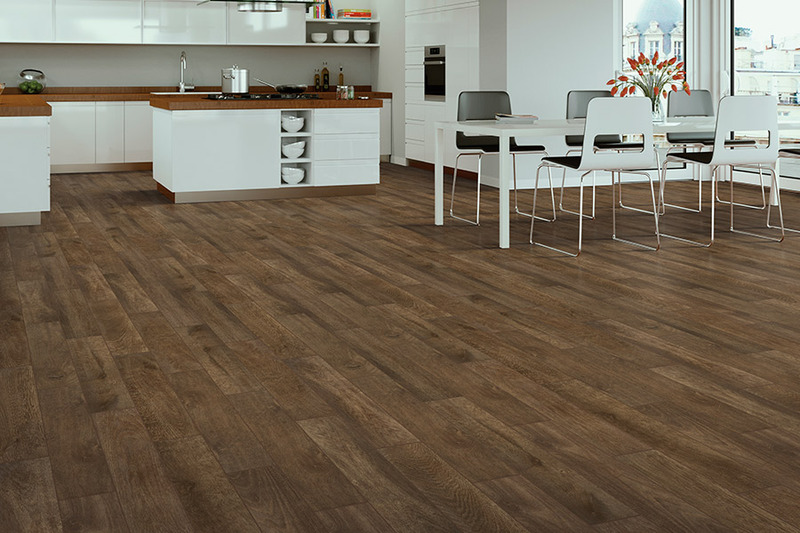 Easily reaching about 50 years with the proper care and maintenance, you won’t have to worry about replacing this flooring unless you want to, before its time. We do, however, suggest you make use of a professional installation team to install this material. There is a necessity for specialty tools and a good amount of experience in order to get this flooring installed right the first time.